The BEST - all anyone could need. 'Milk Protein Smooth' (unflavoured, 4kg) is absolutely THE BEST weight training/bb food/milkshake available! 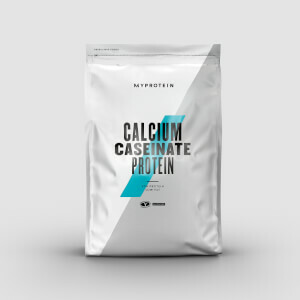 Although, seemingly, not as good value as 'Impact Whey Protein' (and with a slightly lower protein content) the slower digestion of the (80%) casein means that your muscles are slowly fed a constant stream of protein, thus far less is excreted and wasted (when taken with semi-skimmed milk 3x2 scoups a day, or more). The milk-derived powder also means ALL your amino acid requirements are met. I live off this stuff and the soothing, clean digestion of the product makes me wonder why people with IBS aren't trying it. As for taste, it is the nicest too - (unflavoured is a must, or you're paying for sugar and additives) it makes semi-skimmed milk taste like cream and I always drink it straight down (300ml x3). Although it may not mix quite as well as 'IWP', as it froths slightly, a 700ml shaker easily solves that without a problem. No gimmicky additives, flavourings or sugar - Milk Protein Smooth is all you need, 10/10! Semi-skimmed milk, 700ml mixer/shaker, Drinking chocolate/cocoa powder/Horlicks, Weight training, Exercise. This is a great product that mixes well and the chololate one actually tastes like chocolate unlike other brands I have tried. Well recommended. 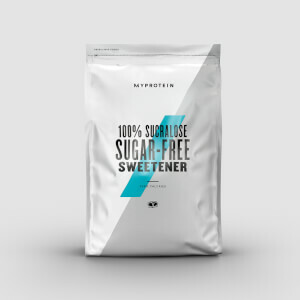 The best source of protein I have tried (from whey to pure casein to vegan to beef). So here is how I make perfect chocolate mousse with Milk Protein Smooth. 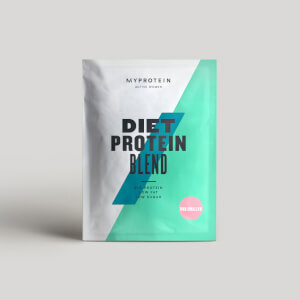 Unflavored Protein Smooth (1 scoop) 2-3 teaspoons of dark cocoa powder 1-2 micro scoops sucralose 100-150 ml semi skimmed milk (1.5% fat) 100 -150 ml water mix with a spoon well until it is a thick substance with no lumps on it (you have to find the right amount of liquids so it s not too watery or too thick). place it in a bowl on your fridge. after 15 minutes it is ready. and tell me how perfect this mousse is. Best part: max 150-200kcal 80% of the calories are protein (25-30 grams) tons of antioxidants from cocoa. only 7 grams of carbs and sugars (from the milk) and 2 grams of fat Seriously could eat this stuff the whole day, every day. Yes it has a slightly (emphasis on slightly) chalky consistency but that's the nature of casein based products. But it mixes far better than ON or reflex or any of the industry majors' products and tastes better too. The macro breakdown is perfect and last but not least it's far better value than the major brands. Goes well with xantham gum. Froths like a motherf and tastes like wood shavings (unflavoured), almost made me puke but its effective asf so mix it with water, add some more water and down it before you can breathe. 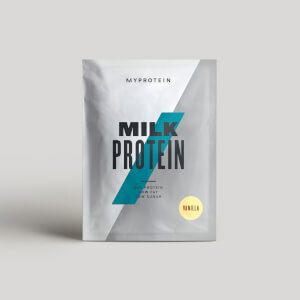 Milk Protein is a more recent addition to my supplement stack and I don't know how I managed without it. It provides a slow release of protein hours after drinking, perfect for pre-bed consumption. The powder tastes fantastic (banana) and goes well with other flavours; I mix my Banana Milk Protein with Natural Chocolate Whey and it tastes amazing! The mixability is not great as it seems to remain powdery no matter how long and hard I shake it, there are no lumps, just a slightly grainy 'dry' texture. stay away from banoffe its vile, to be fair most the flavours are but i love raspberry so sample the flavours first. when i first used this it was a pinch and guzzle but when you get used to the chalky casine in it your fine. definatly see results from this especially the morning after a hard workout.it looks expensive but 2.5kg lasts you about 2-3 months. While nutritionally decent, whatever you mix it with becomes really thick really fast. Chalk-like texture and the chocolate flavour I found rather unpleasant to taste. Excellent before bed drink, or as I prefer it as a snack mixed with low fat natural yoghurt and nuts. I can recommend this product because of its casein content and only downside is that when mixed with anything its really thick.